Click on the thumbnails or titles to visit these sites. 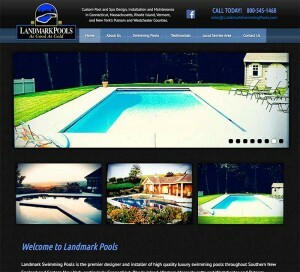 Landmark Swimming Pools is the premier designer and installer of high quality luxury swimming pools throughout Southern New England and Eastern New York, particularly Connecticut, Rhode Island, Western Massachusetts and Westchester and Putnam Counties in New York. 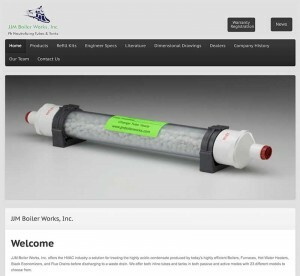 JJM Boiler Works, Inc. offers the HVAC industry a solution for treating the highly acidic condensate produced by today’s highly efficient Boilers, Furnaces, Hot Water Heaters, Stack Economizers, and Flue Drains before discharging to a waste drain. 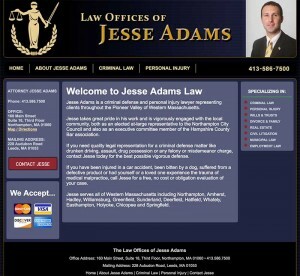 If you need quality legal representation for a criminal defense matter like drunken driving, assault, drug possession or any felony or misdemeanor charge, contact Jesse today for the best possible vigorous defense. Specializing in residential and commercial paving including asphalt driveways, parking lots and small roads. 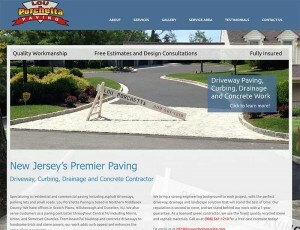 Lou Porchetta Paving is based in Northern Middlesex County. We have offices in Scotch Plains, Hillsborough and Dunellen, NJ.